Most people learn by asking questions. When you request information from an intelligent individual, you’re likely to pick up some new advice or skill that will help you to advance your knowledge. But what if you already know a lot about a given subject like self-publishing, and you simply have yet to apply what you’ve learned? What do you do then? Have you set up an Author Central account on all the different language Amazon stores? Is your author page optimized with a picture, description, Twitter profile, and a video? Have you edited your book descriptions with the same precision as your books? Is it over 300 words so it can be properly indexed in search engines? Does it include your keywords? Do your book covers fit your genre? 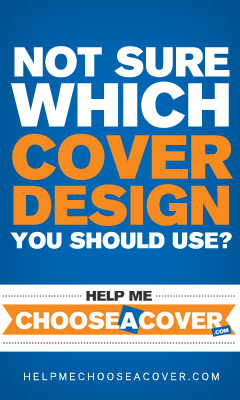 What would it take to make your covers fit in with your category’s bestsellers? If you write in a series, do your covers reflect that in their branding? 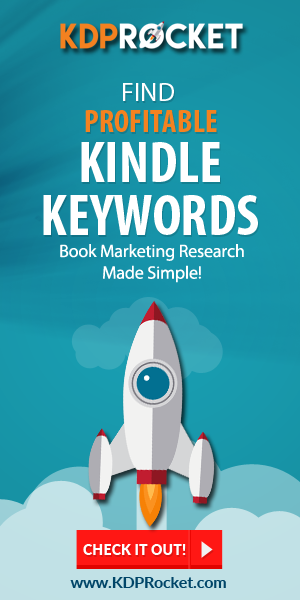 Are your keywords optimized to either get you into a new category or increase your search rankings on Amazon? Have you applied those optimized keywords to the other retailers? 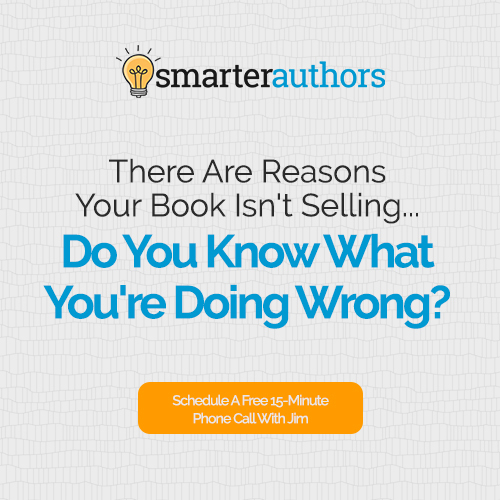 Does your book’s front matter and back matter link to your email list? Would the offer you’re making to sign up be compelling enough for you to click through if you saw it in another author’s book? If not, how can you spice it up? Would you classify them as excited to hear from you? How could you increase that excitement further? How do you connect with new readers? Is your website optimized to attract and accept new readers? What could you do to make your site more inviting? Where do your readers hang out? Do you have a presence on those platforms? What could you do to make sure your time there is well-spent? Who are the biggest authors in your genre? What are they doing that makes them so successful? Have you ever reached out to any of them for advice? What do you think they would tell you to do first and foremost? How much time do you spend on marketing per week? How much of that time leads to quantifiable results? What are some ways you could make your marketing more efficient right away? 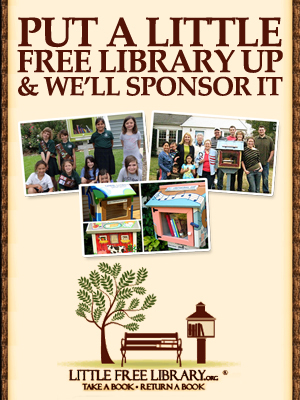 Is your catalogue selling as well as it should? What are five steps you could take to make your books sell better? Is your writing time as efficient as it could be? What could you do to streamline both to create more work more effectively? 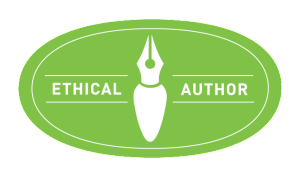 What are the most important lessons you’ve learned this year about running a better author business? What’s holding you back from applying those lessons? How will you overcome those roadblocks? 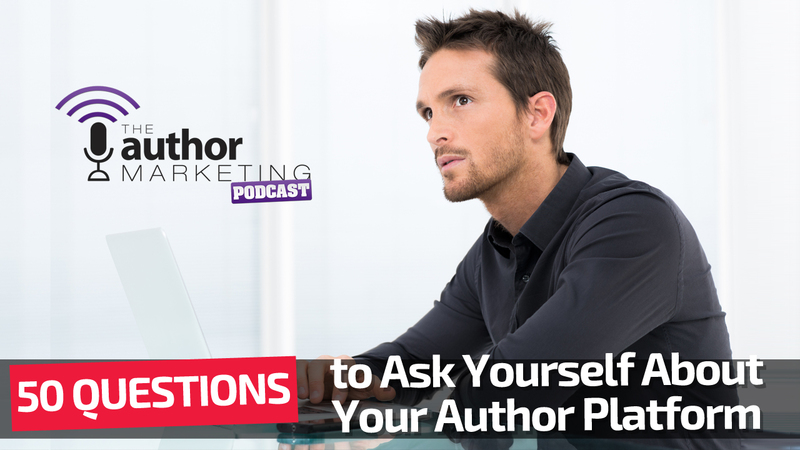 How much money have you invested in your author business? If you had more to spend, then what would you use it on? What would you need to do to save enough money to pull that off? What do you think is the best possible publishing path for you in the next year? How about the next five years? What goals would you have to set in the next few months to start down that path? How will you learn to become a better writer? What kind of skill level would you like to attain in your lifetime? What might you need to do to reach those heights? How hard are you willing to work to make your career a success? How can you best set yourself up for success in the years to come? What other questions would you add to the list? Let us know in the comments below or write in some answers to your favorite of the above 50.